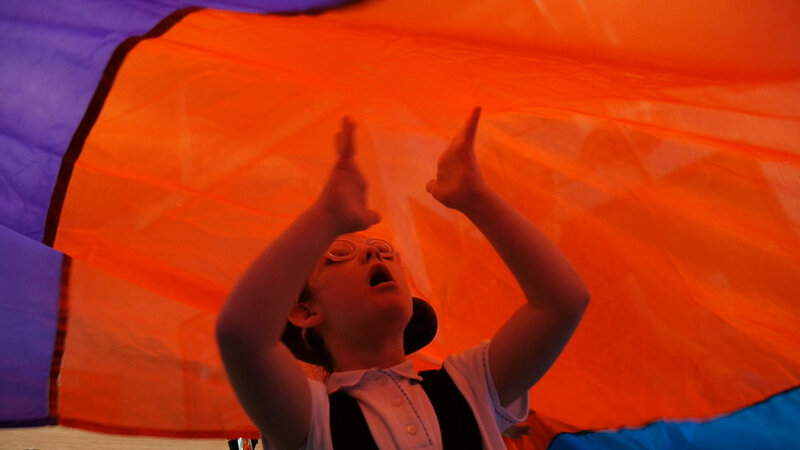 Supporting dance activities for children and young people with special educational needs. aims to give children and young people with special educational needs the opportunity to access dance through professional teachers mainly trained by the Royal Academy of Dance and the British Association of Teachers of Dancing. The Charity funds regular dance lessons within schools in North Yorkshire, County Durham and Teesside and also one- and two- day workshops during term-time. We focus on young people with special educational needs such as profound and multiple learning difficulties, autism, physical disabilities, sensory impairments and behavioural difficulties. The teachers we provide have experience in teaching children with these needs and classes are planned to give students maximum benefit. “We Can Dance” was registered as a Charity in 2010. There is always something going on at We Can Dance, check out our latest events, photos and updates. Ready to take the next step? You can become a contributor to our cause, or support our work. Returning to Crathorne Hall, Yarm.